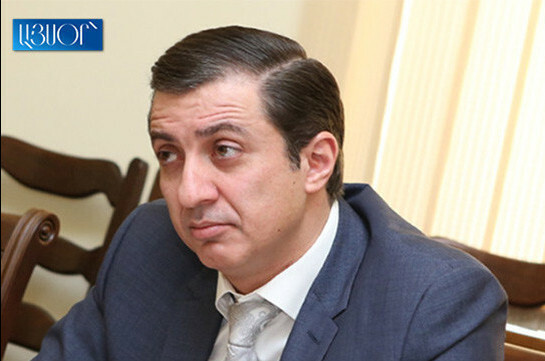 No proceeding should have been launched over the case, but I am glad that in new Armenia Ethics Commission manages to implement its authorities and I will promote the implementation of the activities of all bodies in the limits of their authorities, head of State Control Service Davit Sanasaryan told the reporters today, referring to the statement of the Ethics Commission of High Ranking Officials which says that Sanasaryan has violated norm of ethics fixed in the law about Public Service. “This structure started functioning thanks to Aram Simonyan. You can carry out a study and see that this structure has not functioned previously. I do not admit the accusation and will dispute it at court,” Sanasaryan stated. 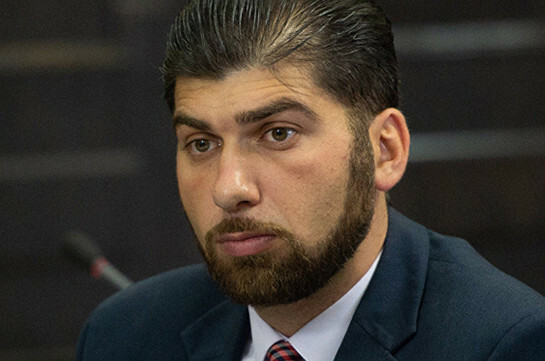 As to if the court backs the decision of the commission, Sanasaryan said he usually makes conclusions if criticized, but they had grounds for the case not to be proceeded in the commission. “All this is very normal. Even if court decides that I have violated norm of ethics, I will make conclusions of it,” Sanasaryan said.